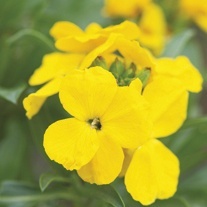 Wallflower Plants delivered direct by D.T.Brown seeds. 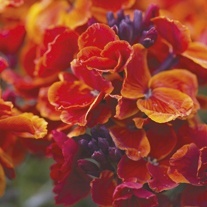 Bare root is the traditional way to buy wallflowers in the autumn. These are hardy perennials supplied as large, mature plants ‘in the green’ and will establish quickly once planted, giving you earlier flowers than small plug plants bought at the same time. 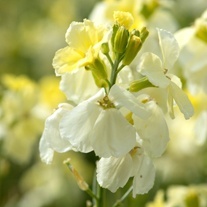 Our wallflowers are field grown in the UK and are lifted, hand graded, packed and despatched within 48 hours to give you the highest quality plants possible. 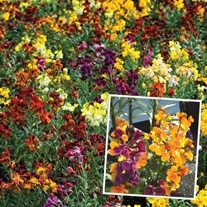 Buy ANY 3 packs of bare root Wallflowers and get the 3rd pack FREE! 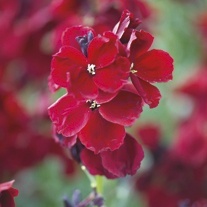 Buy 3 Wallflower Packs & Get the 3rd PACK FREE!